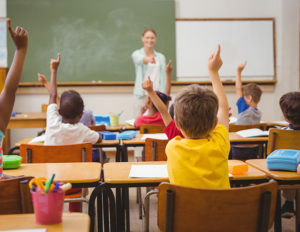 Greater and greater numbers of voters – 55 percent in the latest Gallup tracking poll – are dissatisfied with the American education system. And the worn-out response of the entrenched education establishment – “we need more money” – rings hollow after four decades of increased spending with nothing to show in return. 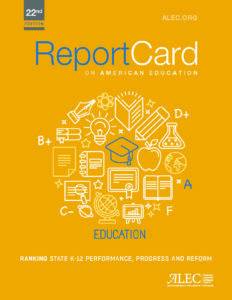 Learn more at www.ALECReportCard.com.